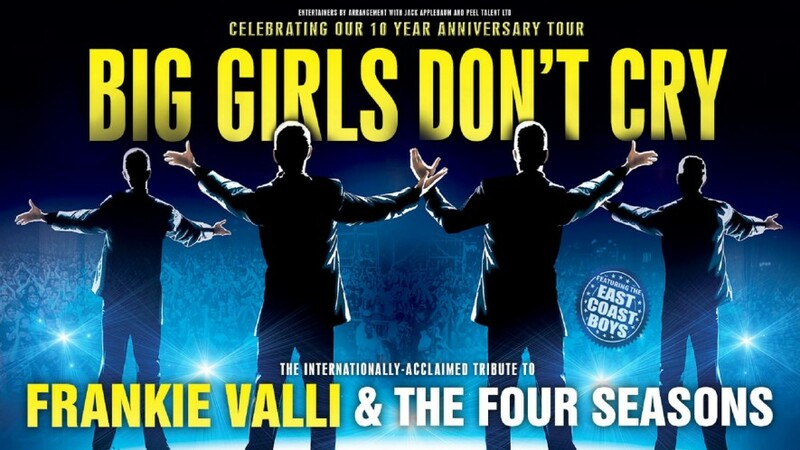 Absolutely brilliant the guys where fantastic better than the jersey boys which I saw in Edinburgh last week well done guys what a night one of the best I have been too . Had a fantastic night last night Frankie valli& four seasons absolutely brilliant better than the jersey boys which I saw in Edinburgh last week . Well done boys .